It’s been just a little crazy lately but as things are a little quieter I’m taking the chance to catch up on a few blog posts starting with some competition news. 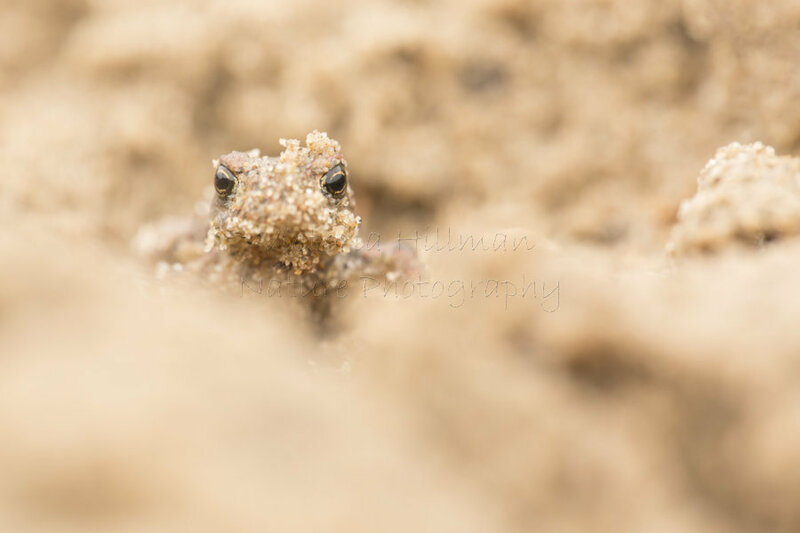 Last year I was absolutely delighted to pick up a Highly Commended in the British Wildlife Photography Awards. In November I headed to London for the awards night but before that took the chance to visit Wildlife Photographer of the Year at the Natural History Museum, something I’ve always wanted to see and would definitely recommend it. The awards night for the BWPA was a wonderful evening and a chance to finally meet some of the wonderful photographers I’ve connected with on twitter and chat all things invertebrates in particular and I would like to extend a huge congratulations to all those that were awarded and have images in the book. 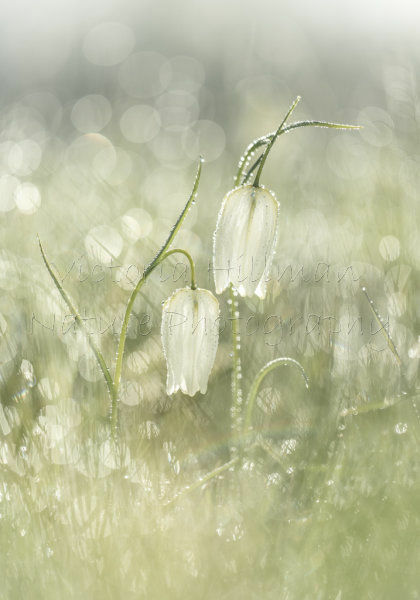 As well as picking up a Highly Commended in the Hidden Britain category for my dragonfly image ‘Edges’ I’m thrilled to also have two further images in the book, Snakes-heads and Rainbows in the Botanical Britain category and Sand Monster in the Outdoor Photographer Editor’s Choice section. This is a truly wonderful competition that celebrates British wildlife and nature and would recommend getting to the exhibition if you can and taking a look at the book too. If you fancy entering the 2018 competition is now open for entries. 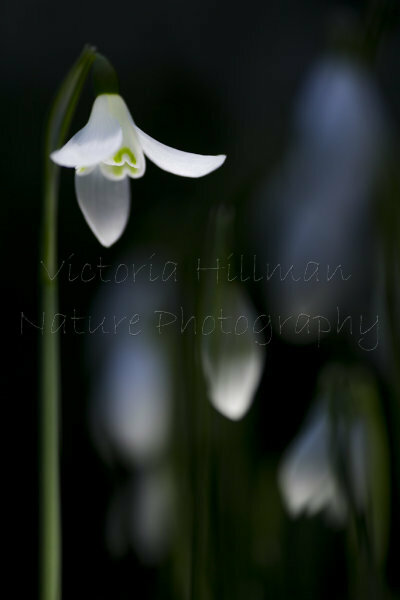 Early this year my image ‘Opening Up’ was picked as the winning image in the adult category of the Shepton Mallet Snowdrop Photography Competition. This competition is in its second year now and is a wonderful celebration of snowdrops and the historical links to Shepton Mallet. Alongside this wonderful news, my book Forgotten Little Creatures arrived from the printers in November, more about that and the exhibition in the next post.